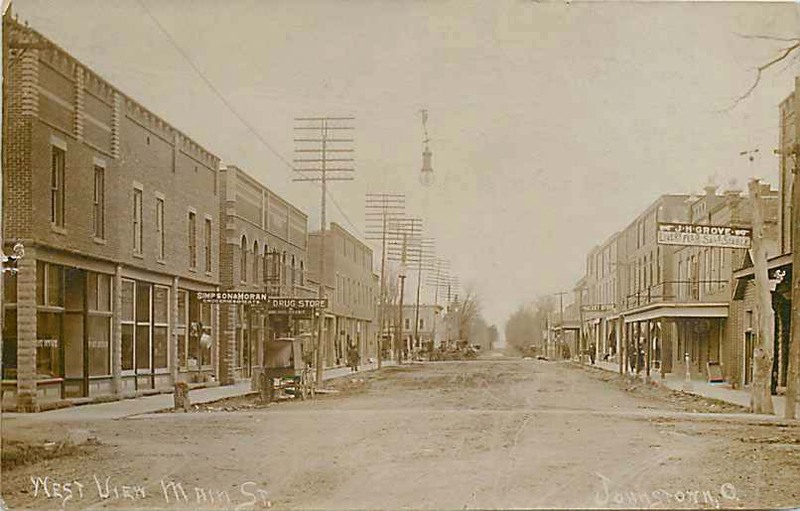 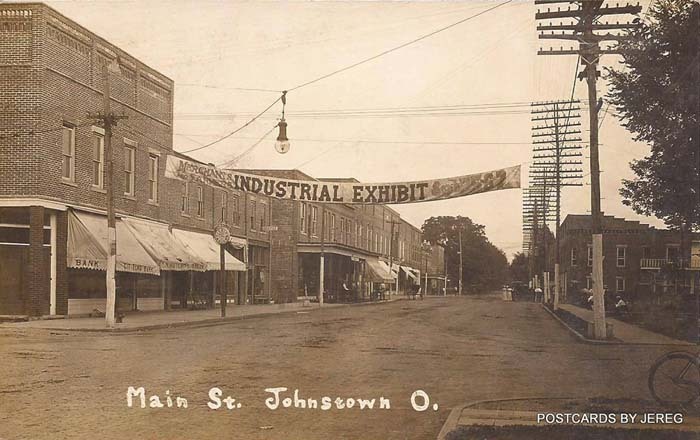 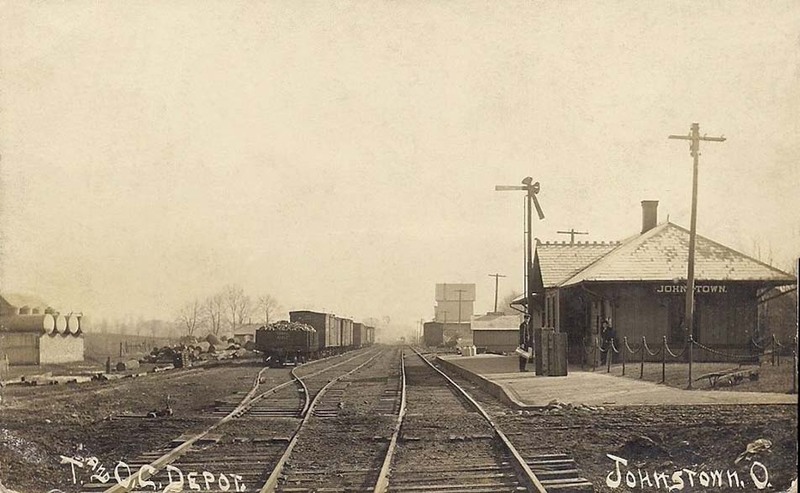 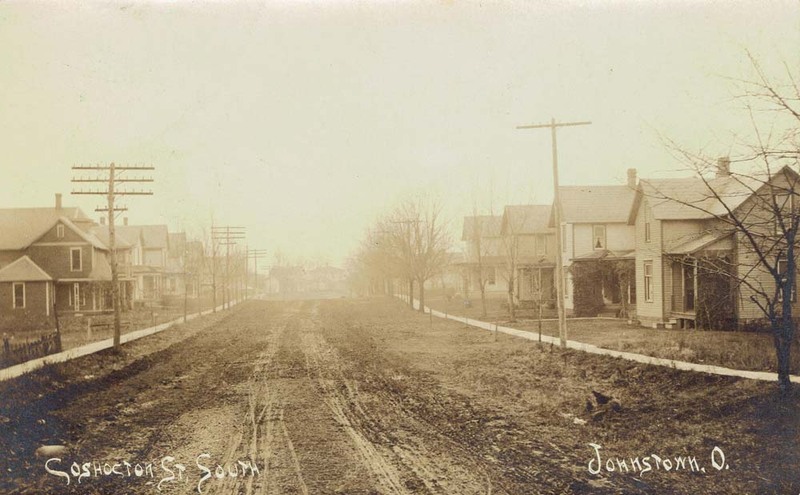 Johnstown was located on the New York Central Railroad (T&OC - Eastern Branch) between Centerburg to the north and Granville to the south. 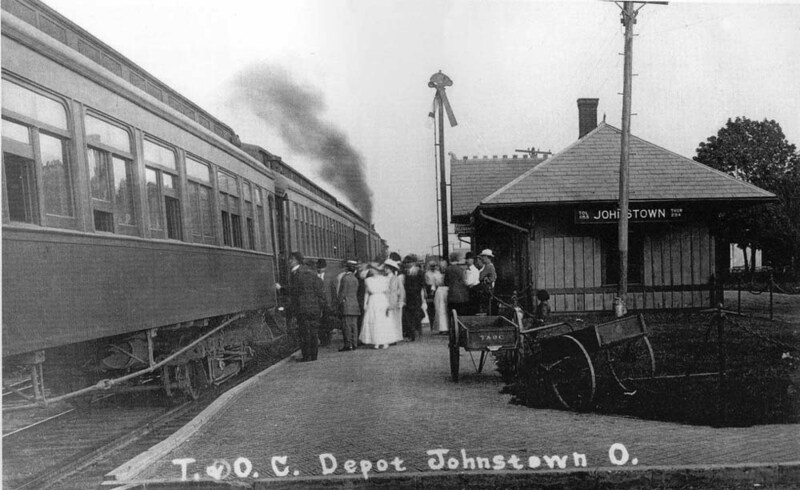 The Eastern Branch ran from Toledo to Thurston. In the steam era the T&OC time table indicates Eastern Division trains leaving Corning for Toledo would have two helper engines on the rear, one of which would cut off at New Lexington after summiting Moxahala Hill, and the other stayed on through Thurston up to Johnstown.